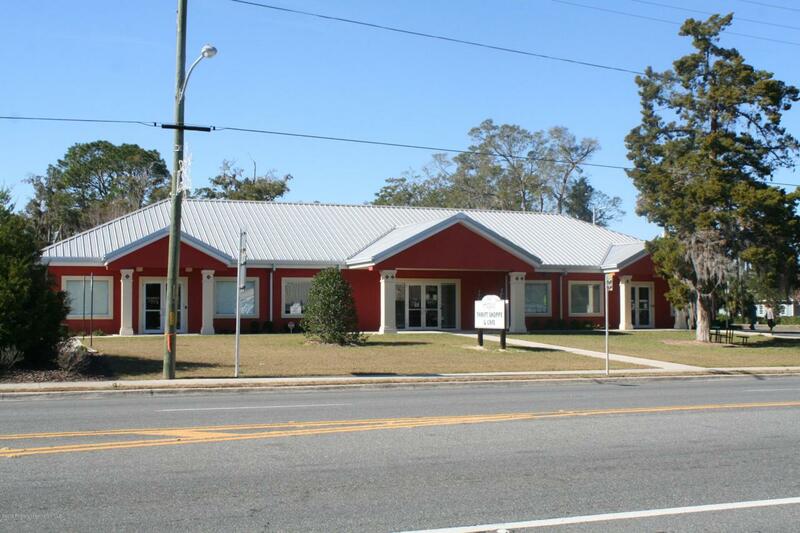 Hospice of Citrus Co (chiefland) location strategically located on HWY 19. Great visibility, ideal professional office, adult daycare location, thrift shop in front, cafe in rear. Next to school. Great for private school, gov't building.